Nani Jansen Reventlow is a human rights lawyer specialised in strategic litigation and freedom of expression. Nani is the founding Director of the Digital Freedom Fund, which supports partners in Europe to advance digital rights through strategic litigation. Nani is also an Associate Tenant at Doughty Street Chambers, a Lecturer in Law at Columbia Law School and an Affiliate at the Berkman Klein Center for Internet & Society at Harvard University, where she was a 2016-2017 Fellow. She has been an advisor to Harvard’s Cyberlaw Clinic since 2016. Nani is a recognised international lawyer and expert in human rights litigation responsible for groundbreaking freedom of expression cases across several national and international jurisdictions. She currently works together with Leigh Day to bring new cases to the African regional human rights courts. Between 2011 and 2016, Nani has overseen the litigation practice of the Media Legal Defence Initiative (MLDI) globally, leading or advising on cases before the European Court of Human Rights, the Inter-American Court of Human Rights, the UN Human Rights Committee, the UN Working Group on Arbitrary Detention and several African regional forums. Nani obtained the first freedom of expression judgment from the African Court on Human and Peoples’ Rights (Konaté v. Burkina Faso) and from the East African Court of Justice (Burundi Journalists’ Union v. Burundi). 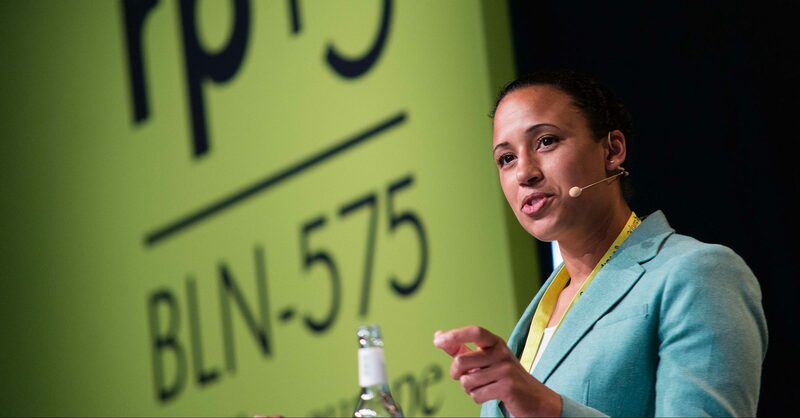 A Dutch-qualified attorney, Nani graduated in civil law and public international law from the University of Amsterdam and specialised in human rights at Columbia Law School and the European University Institute. She has developed and delivered training sessions on freedom of expression and human rights litigation to dozens of lawyers from several diverse jurisdictions, including India, Russia, Cambodia, Hungary, Botswana and Croatia. Nani’s scholarly writing on issues in international law, human rights, data protection and international arbitration have been published around the world. She is a strategic adviser to GQUAL, campaign for gender parity in international representation and a member of the Media Law Committee of the International Bar Association. Nani further is a board member of the Prince Claus Fund for Culture and Development, the Media Development Investment Fund, and Security Council Report.